In medieval times, the citadel was the strongest and most fortified tower within a castle used to protect irreplaceable artifacts and prized possessions. It was also the last line of defence where people retreated if their city was ever breached. In the digital era, the nature of value and possessions has morphed to include an organisation’s information assets, systems and people. But our role at The Citadel Group remains unchanged: we are a software and technology services company that prides itself on protecting information, systems and people from harm. It is this one critical and defining purpose that unifies all that we do. 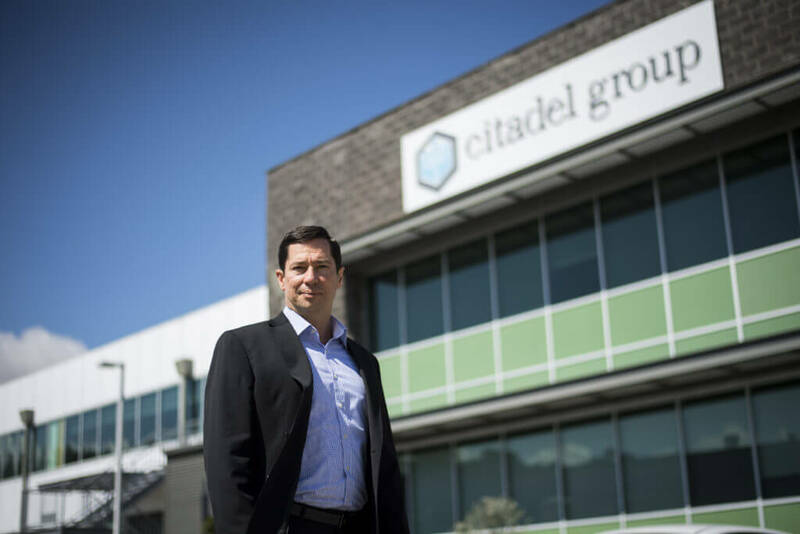 Citadel is a leading ASX-listed software and technology company that specialises in secure enterprise information management in complex environments. Citadel provides secure information to support real-time decisions across the Health, National Security, Defence and Other Enterprises. Citadel was formed in 2007 and has over 200 employees across Australia, with the ability to access 1,300+ subject matter experts through partnerships. We have offices in Canberra, Brisbane, Melbourne, Sydney and Adelaide. In Health, Citadel owns and operates Australia’s largest laboratory information system supporting over 60 laboratories and 70,000 staff on a 24/7/365 basis. Over 50,000 transactions are conducted daily and we hold over 28 years of patient histories. 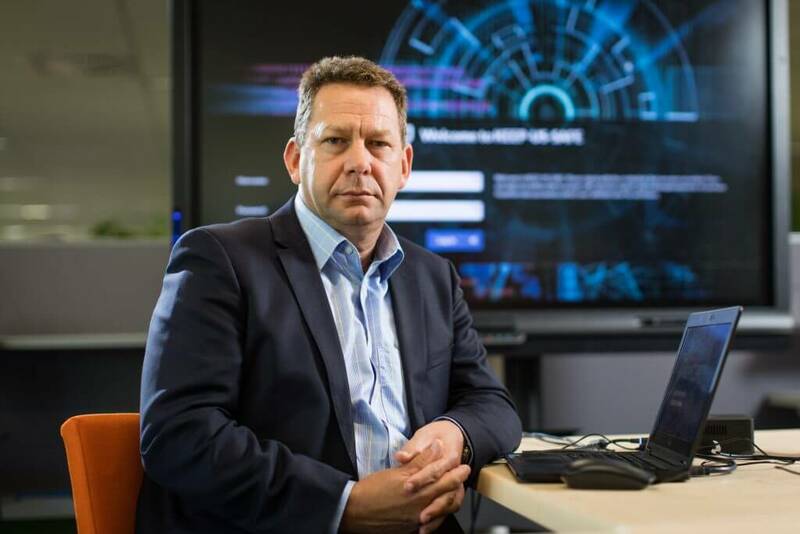 For our valued National Security clients, we have developed a range of big data management systems, including a national counter-terrorism fusion platform as well as a citizen-centric security and incident management digital platform (a modern-day digital 000/911) designed to keep people safe. For Defence, Citadel created and continues to manage Australia’s largest enterprise content management solution, which holds over 500 million secure objects including corporate files, reports, personnel records, and operational information. This is delivered seamlessly to users wherever they may be using a range of authentication, security, workflow automation and digital integration solutions. Other Enterprises, such as education providers, government agencies and financial services companies, use our digital solutions to enhance collaboration and facilitate their operations through automated integration with other ERP systems.